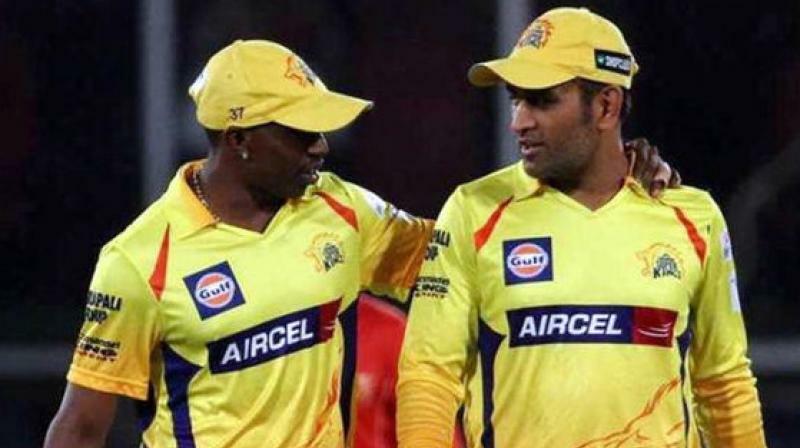 Chennai Super Kings have given haters the medicine and a fitting reply to trolls on social media after earlier having been laughed at for selecting many players above the age of 30 in the Indian Premier League 2018 auction. Five games into the 11th edition of the season, the MS Dhoni-led side is second in the IPL table. The gamble on experienced players has certainly paid off. Such is the strength of the CSK team that every game one of their star senior players have taken the mantle to deliver the goods. Most importantly four of these matches that have been thrillers, have seen experienced minds keeping calm in tense situations. In this format isn’t that an essential factor? Yes, it is! So credit to the Chennai think-tank for going the extra mile and selecting a side that boasts of some genuine match winners. 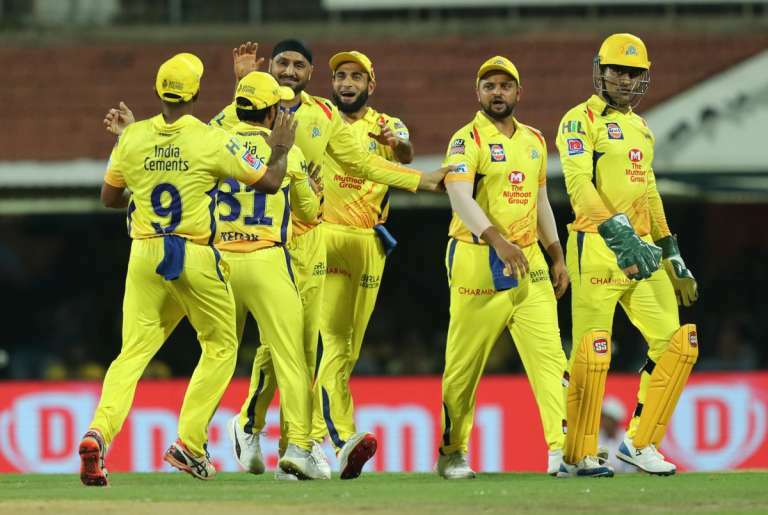 CSK have been the most consistent side in IPL in the eight seasons they had earlier played in and this time too it also looks like Dhoni’s army could go far and long. 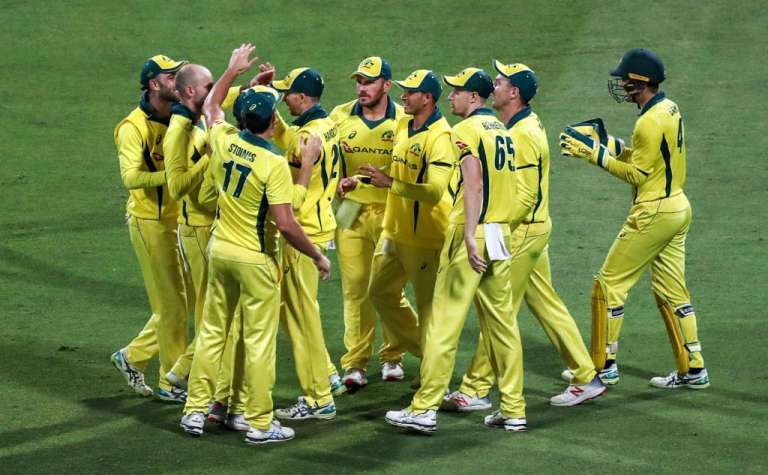 They have impressed fans and pundits in the commentary box alike and the ‘men in yellow’ have done well to peak to form right from the beginning. So what’s been the reason and how have the senior men contributed? Let’s have a look at the same. Remember Dwayne Bravo’s 68 in the opener against Mumbai Indians? Shane Watson’s majestic 106 runs against the Royals? Bravo and Ravindra Jadeja’s presence of mind against Kolkata Konight Riders? Ambati Rayudu’s breezy 79 against the Sunrisers? These contributions have been like gold. In difficult situations, Dwayne Bravo has delivered twice with the bat and then with the ball for Chennai Super Kings. The West Indian has been a pivotal force in the IPL since many years and he leads his country’s charge in this edition as well. Veteran all-rounder Shane Watson has given the signal that he is still a force to be reckoned with. Besides the glaring ton, his six wickets have been a pleasing sight for Dhoni. 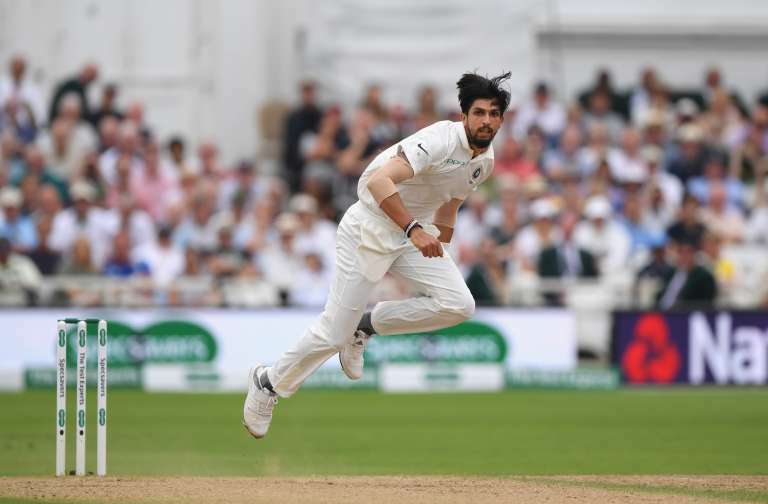 Ravindra Jadeja has not been used much but has bowled well with his subtle variations and former MI batsman Ambati Rayudu has changed his outlook in a more aggressive manner. Altogether when so many players contribute, a team is bound to be on the upper side. The southpaw made his return to the Indian side in the series against South Africa in T20Is in February and since then he hasn’t looked back. The veteran player, who is also IPL’s overall leading scorer is back to business for a franchise where he has excelled massively. He missed out on the first two matches he played but in the last couple of games, fans saw the Raina they know. A busy cricketer, his heaves over mid-wicket and powerful lofted drives in the off-side have once again captured the imagination of fans. 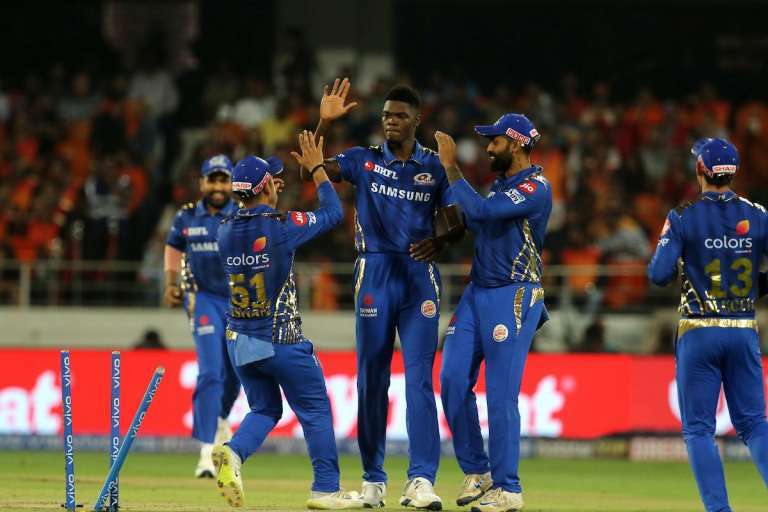 His 112-run stand with Rayudu for the third wicket against SRH was a standout performance. CSK will need the flamboyant player to come good more often. Dhoni has been a sheer gentleman helping out rival skipper such as R Ashwin (KXIP) with useful tips while playing against them. That’s MSD for you! The CSK skipper’s presence of mind and a cool head makes him so easy to the eye. 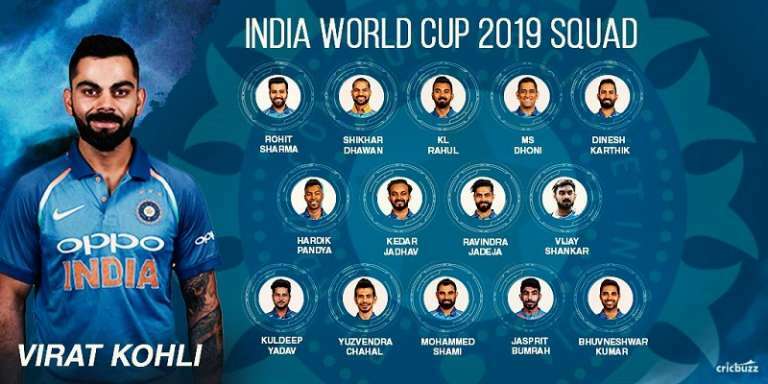 Like analyzed earlier in CSK’s squad analysis, Dhoni is the fulcrum of the side and the management know he is in with providing something special. Credit to Dhoni for that 79-run unbeaten inning against KXIP when he almost pulled out a stunning win. He battled back spasms and continued to fight it out on the pitch. He has instilled a lot of confidence and bond amongst the players and his decision making has been spot on. Deepak Chahar has been the find of the tournament and the pacer has repaid the faith to the captain and the management for letting him play freely. His 3/15 against SRH in the last game was a match-winning show. 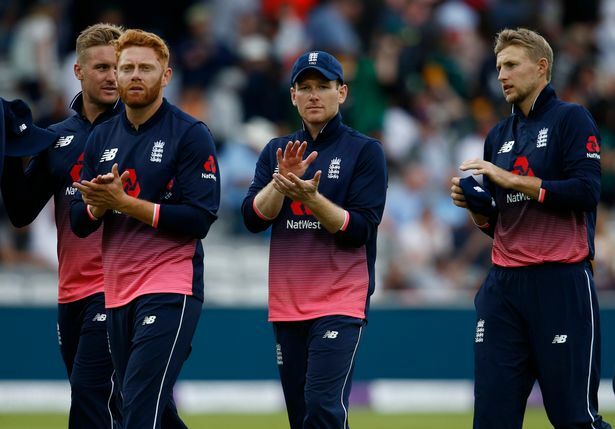 Besides Chahar, Englishman Sam Billings has looked promising too. With the seniors most likely to make way in the next couple of years, Chennai Super Kings can build the side around the likes of Chahar and Billings. The message from MSD and the seniors would do these guys world of good. PreviousWhy is Sachin Tendulkar considered the perfect role model?